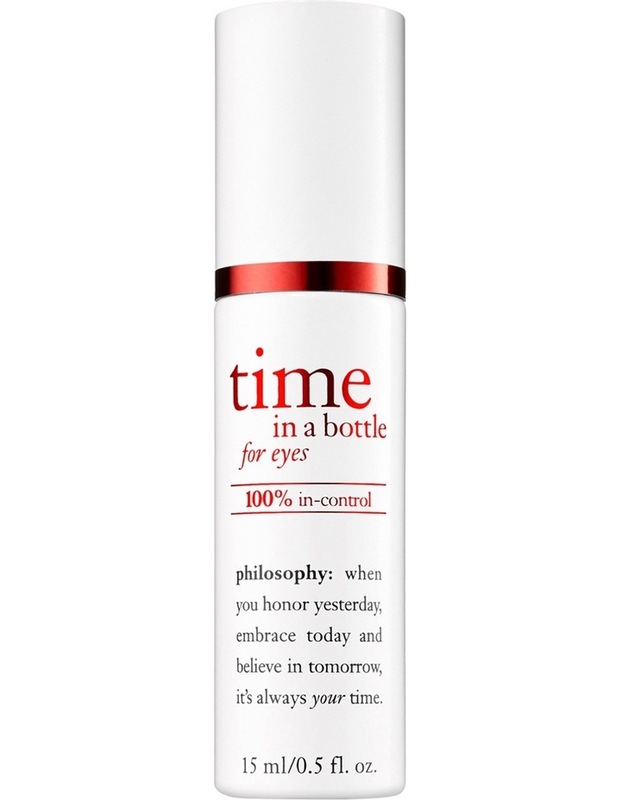 Time in a bottle 100% in-control works through the 3 dimensions of time - past, present and future - at any age. This breakthrough resist, renew, repair eye serum is formulated with 3-dimensional technology that helps repair skin damage, protect from daily aggressors and reactivate skin's natural age-resisting mechanisms. This technology is our most comprehensive approach to reversing and preventing the signs of aging around the eyes.